The Hip Hop Film Festival presents THE DOPE WEB, the convergence of the dopest content on the web and the teams behind it. THE DOPE WEB celebrates the rise of the independent content creator... the game-changers who are changing narratives without permission or celebrity, who are commanding the screens of mobile devices everywhere. From the avant-garde, to the street series, to the romantic dramas, to sci-fi and horror, THE DOPE WEB identifies the best of the best. Submission deadline is April 15th. The top 5 "HHFF's Best of the Fest Web Series finalists are announced and screened at the Hip Hop Film Festival, August 2nd, 2019 @ NBT (2035 Fifth Avenue). One finalist will win the festival's web series category and be granted a pitch meeting with Snypes Murdock for a possible deal with BET Digital, the interactive arm of BET Networks, (which houses HHFF's alumni Dui Gerrard's Brooklyn. Blue. Sky and Sylla Senii's Situationships). BET Networks is a leading provider of ground-breaking original sitcoms, dramas and world premiere movies, reaching more than 90 million households in the United States, Canada, the Caribbean, the United Kingdom and sub-Saharan Africa. The winning series will be announced at the Hip Hop Film Festival awards program (#hiphoposcars) August 4th, 2019.
creator : brooklyn. blue. sky. 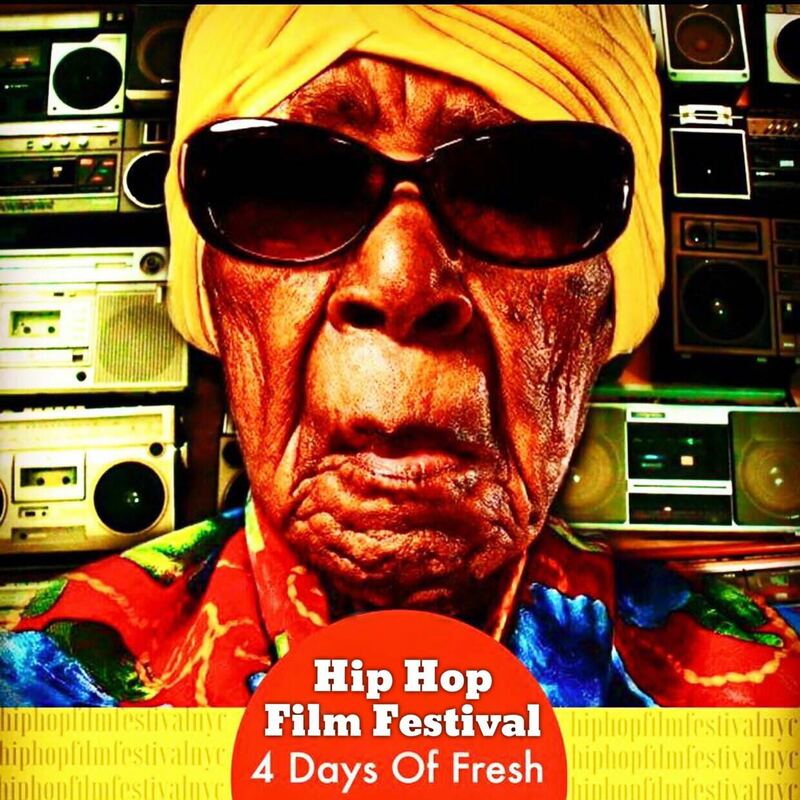 The Hip Hop Film Festival’s THE DOPE WEB. THE DOPE WEB brings together the top web series creators and taste makers in the episodic content game. The competition screens the top 5 finalist in competition and also boasts the star studded HHFF’s THE DOPE WEB Master Cypher where web series directors, producers, writers and network heads talk about the future of content, creativity and the business of jumping from you tube to network television.